No matter how big or small, easy or complex, we take the stress and worry out of the tax process for our clients. to watch our clients thrive and their businesses grow. We take the fear out of filing! We are the experts in tax preparation and bookkeeping with thousands of filings under our belt. Let us help you organize, plan and strategize for your future. We love numbers and the people and lives behind them. We are specialists in defining problems and helping overcome liabilities. And enjoy taking the stress and worry out of the tax preparation process for our clients. "Mary Tonden is as vital to my business as are my clients. Her service is exceptional. Her expertise is multi-faceted. Her energy is infectious. There is no person I trust more with my personal & professional finances than Tonden & Associates." "My business and I wouldn't know what to do without our lovely accountant, Mary Tonden! She is knowledgeable not only about accounting but also about how to run a business. Tonden & Associates is the best choice for my business and personal accounting needs." "Mary made the process of filing taxes as an independent contractor straightforward, instead of the headache I was afraid of. She clearly organized my deductions, made me feel at ease about the process, and I ended up owing a lot less than I thought I would. She's great!" 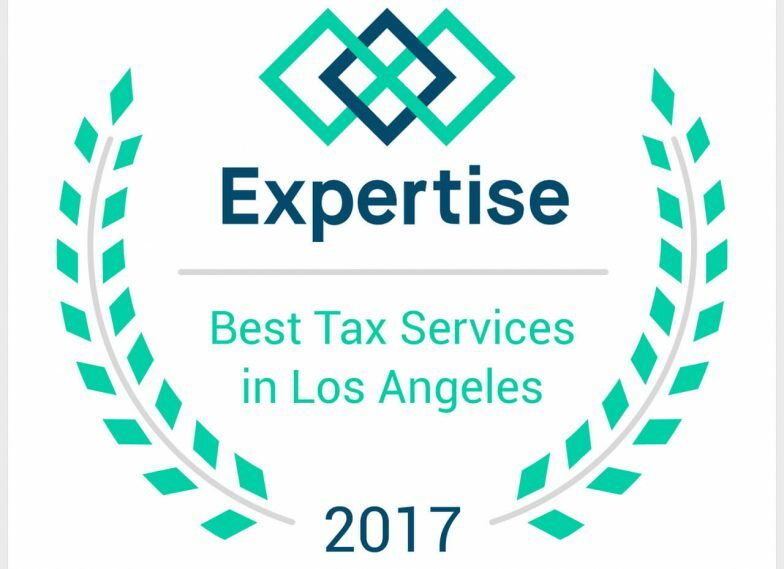 We’re honored to be included in Expertise.com’s “Best Tax Services in Los Angeles”!